It is always fascinating to watch around flying birds, making nests, feeding their little one. Eye pleasing isn’t it. To sit and watch out the flying creatures high up in the sky is so relaxing. 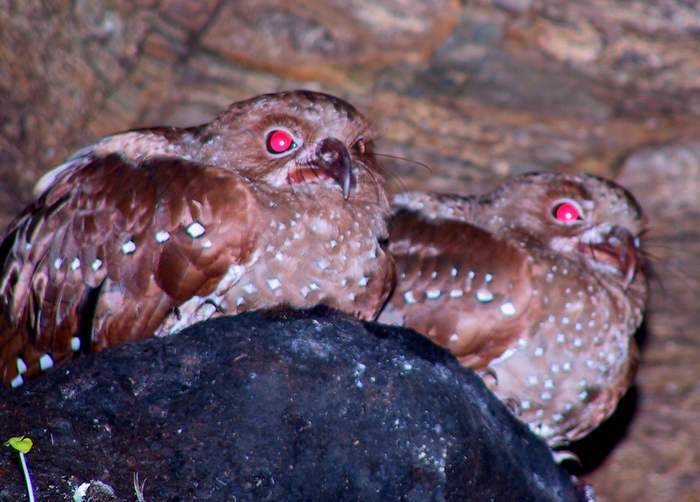 So let us take a look on some of the most unusual variety of birds that have never been seen by you till date. Some of the rarest or rare species. Beginning with one of the rarest species which has an evolutionary history of millions of years behind is the OIL BIRD, Also known as guácharo is local language these birds are found mostly in the south american region. 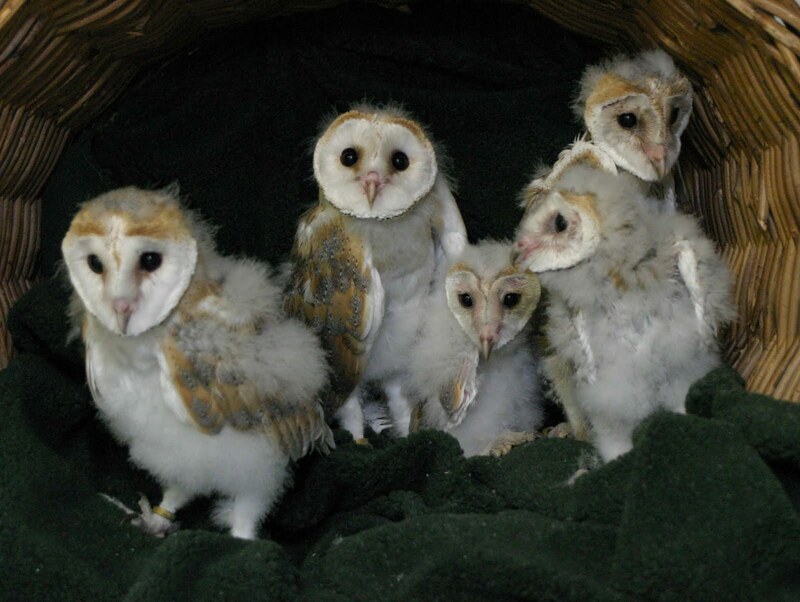 Nocturnal Birds, Oil Birds are the only species in the work which feeds on fruits and oil plants rather than prey. 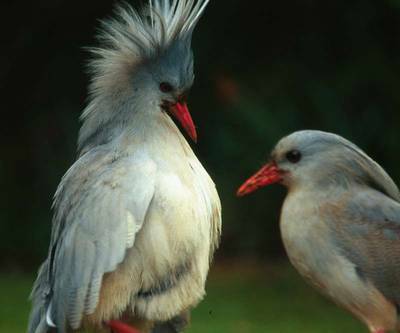 Moving on with the next creature is the Kagu, Also known as cagou these creatures are mostly found in New Caledonia. These long legged birds with greyish-blue look are one of its kind. The third species we will take a look today at is the Waved Albatross, the largest bird species found on the Galapagos Islands. 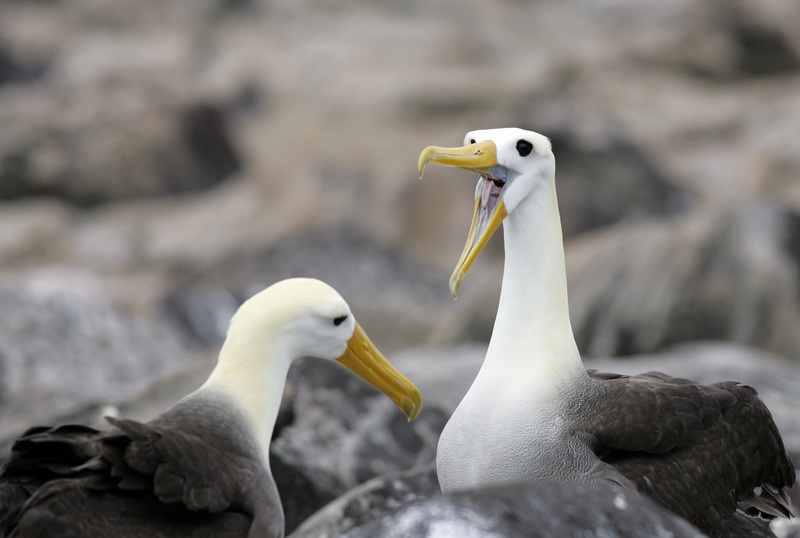 These albatross species are the only one kind found in a tropical region. 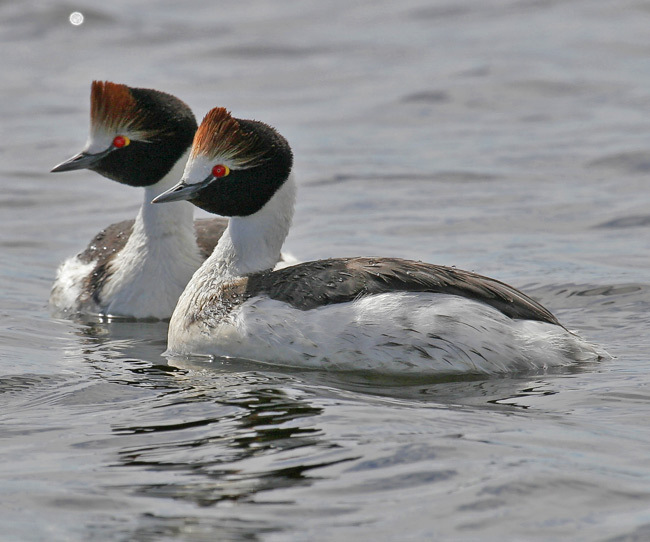 The next variety is the Black and white coloured grebe species found in the southern region of south america, The hooded grebe. 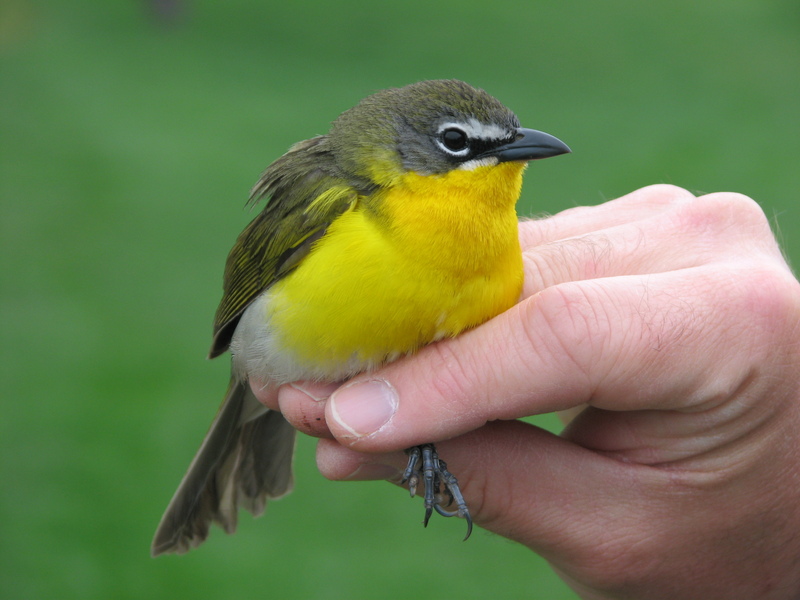 They are one of the smallest available species and in the list of rapidly declining bird species. 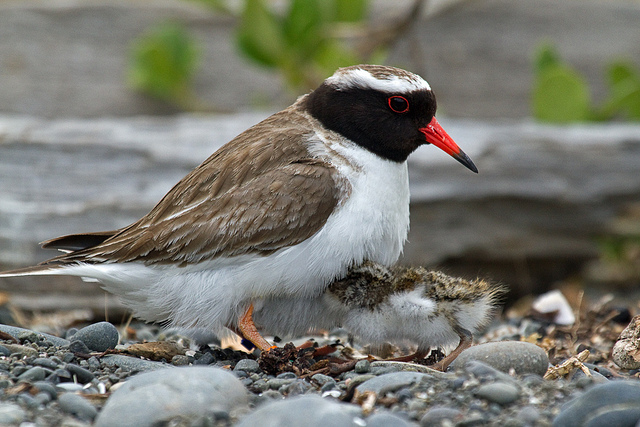 Then comes the other variety of bird shore dotter also called as shore plover which are highly declining and endangered birds, native to New-zealand. These little birds as specified by their name are generally found around the shores and are quite colourful with a combination of white, black and brown. 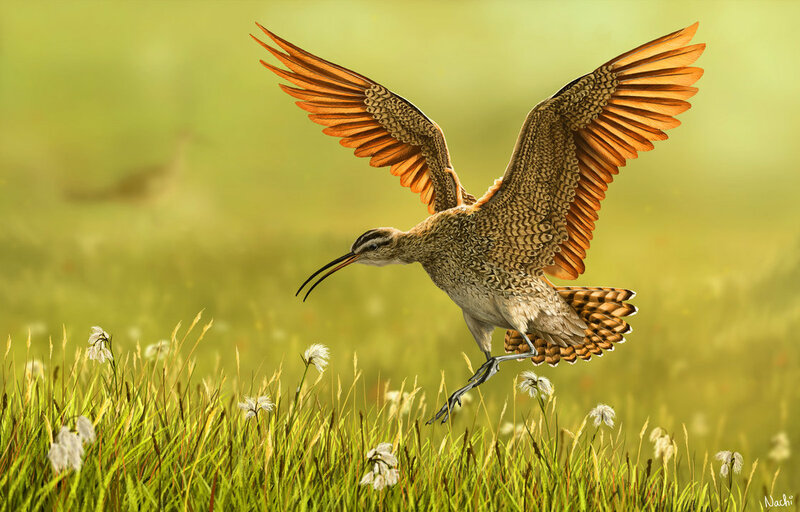 The next bird species is the Eskimo curlew which has not been seen since past 30 years and have been said to be extinct.These birds were one of the most beautiful shore birds which were found in the region of Alaska and Canada, 30 cm in long these birds were one of its kind. 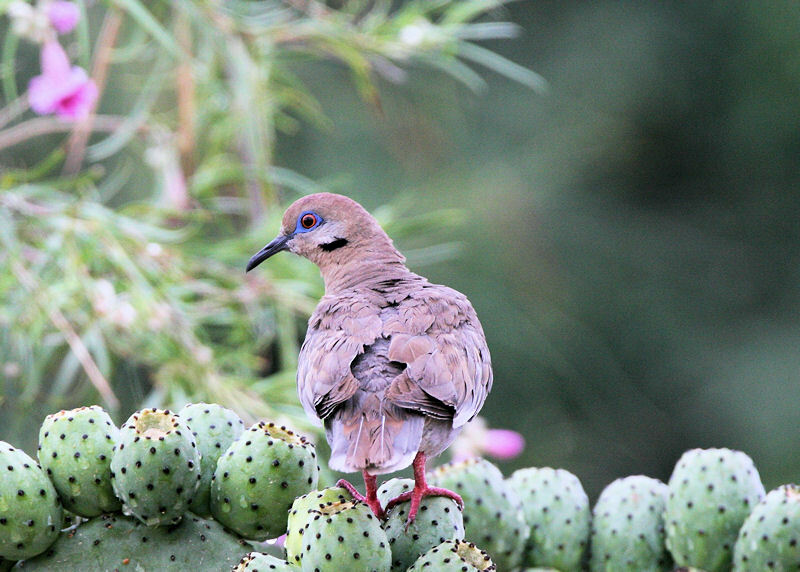 The last species of bird we are going to talk about today is the purple winged ground dove. An amazing and beautiful species of birds native to the forests in Atlantic region.These birds are generally found near the bamboo region in south eastern Brazil. So here I am ending up today with the list of some of the most amazing and unique varieties of birds that we may ever go through. At the end I would also want to put forth a message to all readers, Lets just make some efforts to save these unique creatures of nature because we never know our little efforts may give life to wonders all around the globe. Previous PostBecause Some Journeys never end…Next PostEvery Tree has Something to say to Us! This is an excellent write-up I’ve found on one of the Blogs I am following. I am just sharing it!